1. Most items can be cleaned so don’t get grossed out. A lot of people are usually hesitant on going thrifting because it’s deemed as “gross” since it came from…you have no idea. This is what a washing machine is for! Or get your items cleaned! Simple. 2. You will save tons of money. You can seriously find an entire outfit, i mean, from jackets, to pants, to shirts…for about $50 or less. 3. 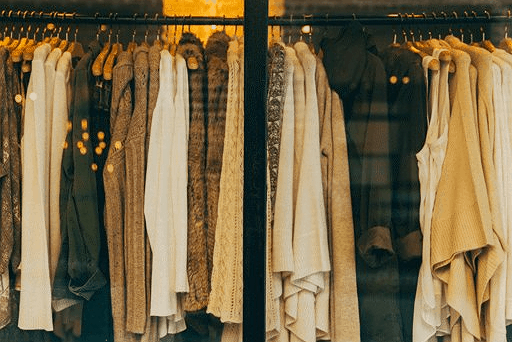 Thrift stores are more than just clothes. You will be able to find jewelry, furniture, types of supplies, poster, music, books, and more! 4. Thrifting is like a scavenger hunt. Once you find that one item you like, you’re definitely going to treasure it. 5. Most thrift stores support your community! If you’re worried about spending money, and if it’s worth it or not, 9/10 you’re money is for good use.